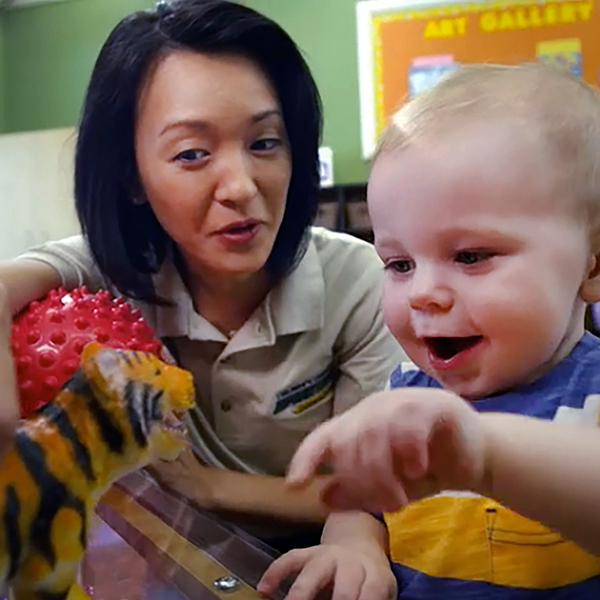 Our Toddler Program is designed to be an interactive experience between the classroom, the teacher, and the children. 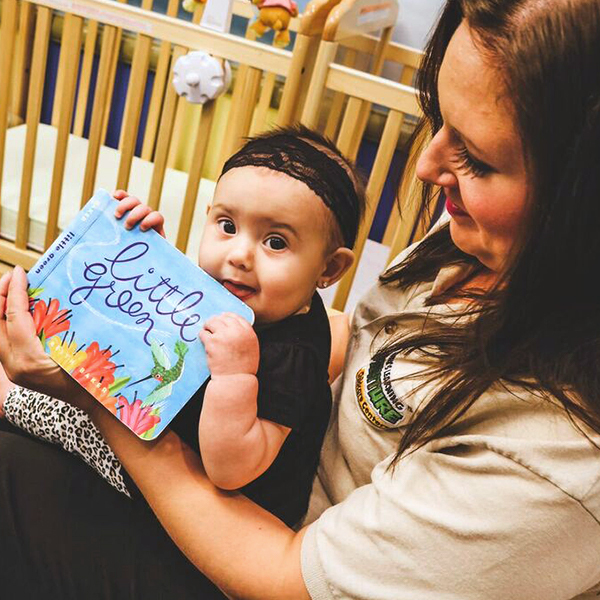 Toddlers will learn to count, formulate sentences, discover their artistic and musical abilities, differentiate between their emotions, and learn about the world around them. 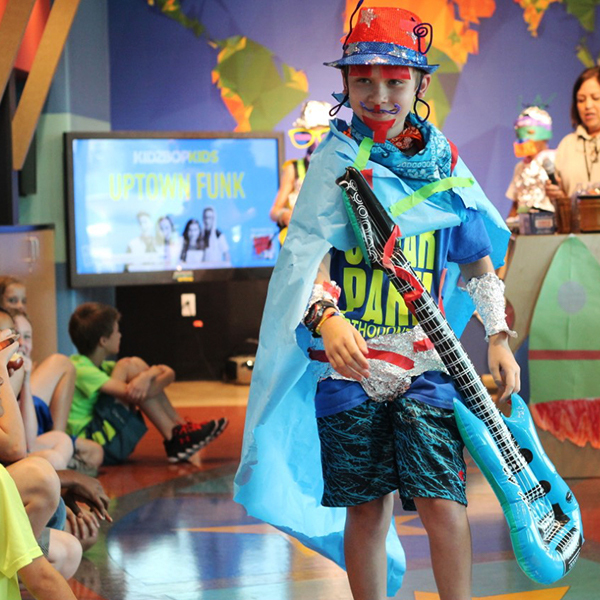 Our Preschool Program implements our Lifetime Adventures® curriculum which is based on research that proves children learn best through repetition and practice. 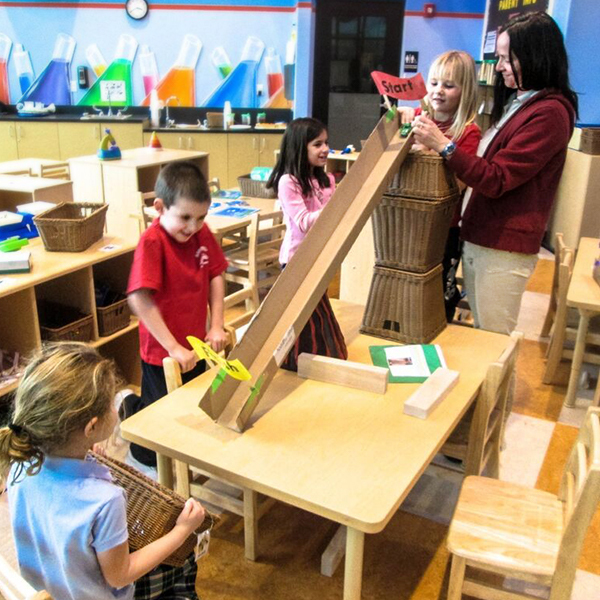 Our Pre-Kindergarten Program focuses on mastering kindergarten-level math, reading, and science objectives. 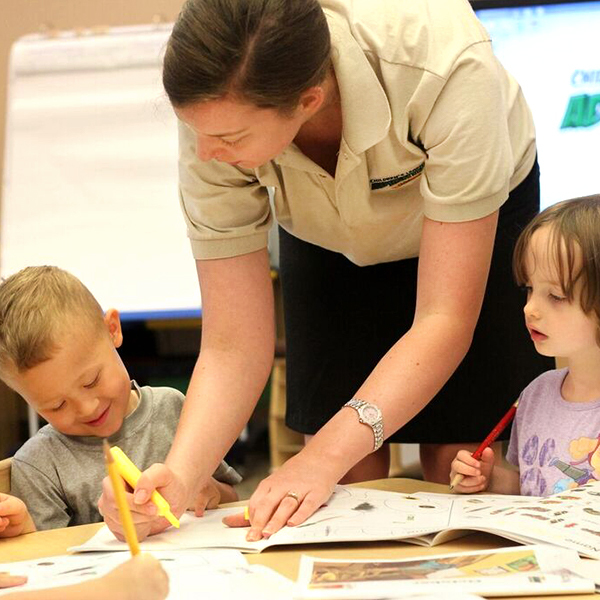 Our Advanced Pre-Kindergarten Program reinforces early literacy skills learned in prior preschool experiences. Our Private Kindergarten Program is aligned with national and state standards, providing a solid foundation for each student’s future educational experience. 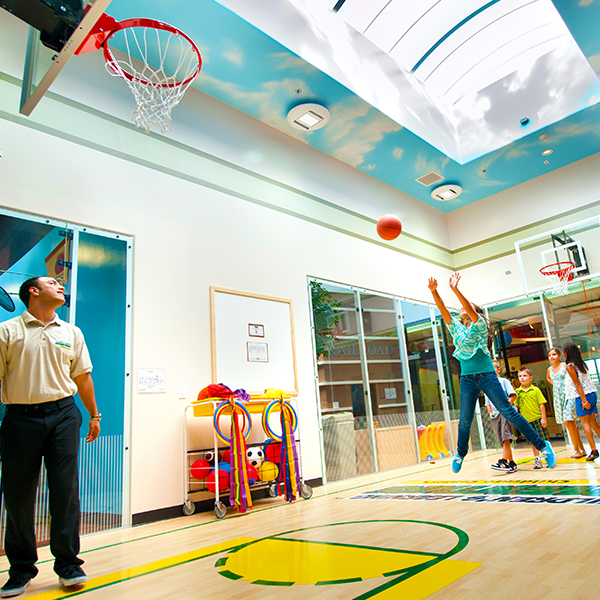 We offer a one-stop-shop for all of your child's extracurricular activities. 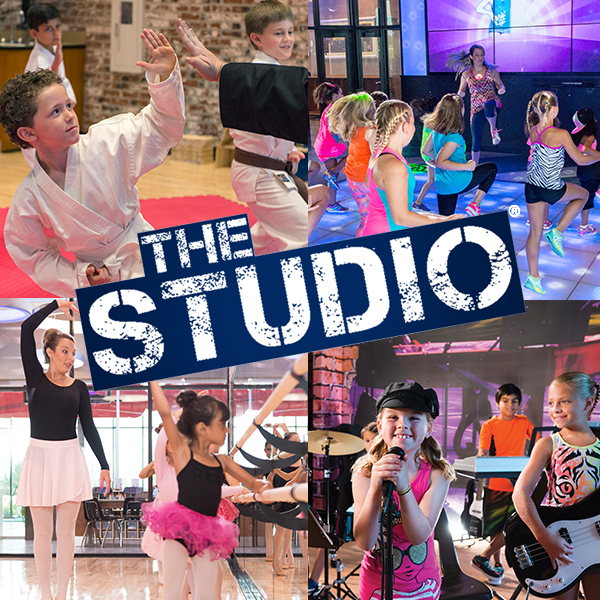 At Children's Learning Adventure The Studio, children can discover their passion with an introduction to a variety of dance styles, martial arts, culinary, music and more!